Also Monday, an official newspaper called for more aggressive Chinese measures to “make American pain worse” following tariff hikes by both sides on $50 billion of each other’s goods. 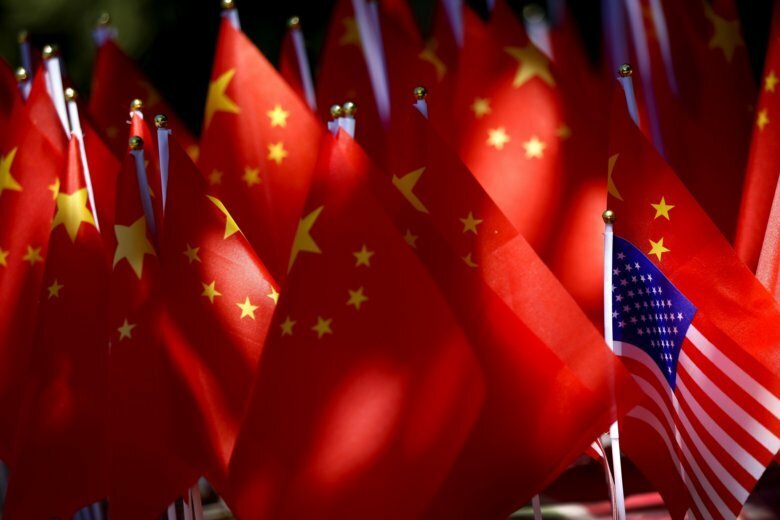 At the same time, U.S. President Donald Trump is deciding whether to go ahead with potentially disruptive plans to raise tariffs on an additional $200 billion of Chinese goods. Chinese authorities have yet to confirm what steps aside from retaliatory tariffs they might take. But they have threatened to take “comprehensive measures” as Beijing runs out of imports for penalties due to its lopsided trade balance with the United States. American companies worry their operations in China might be targeted. Speaking on Sunday at an economics forum, Lou said Beijing should disrupt supply chains of American companies that rely on low-cost goods or components from China’s vast manufacturing industries, the website Sina.com reported. Sina and other outlets did not indicate if Lou suggested specific products or industries Beijing might target.